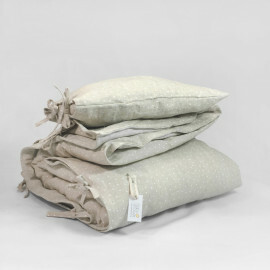 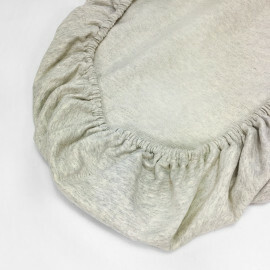 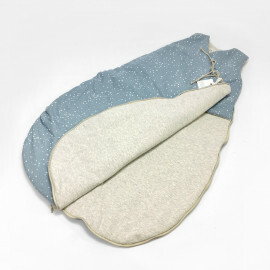 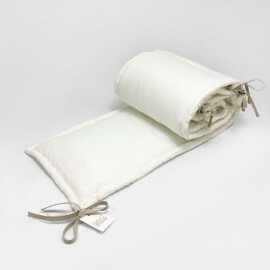 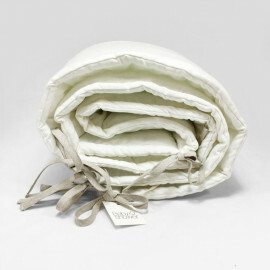 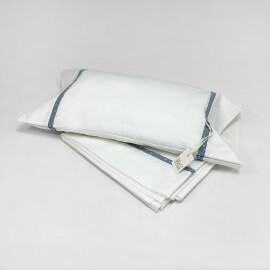 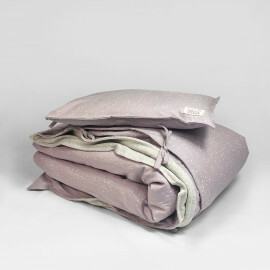 Duvet adaptable for bassinets and moses. 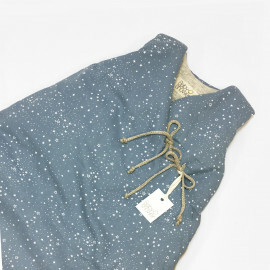 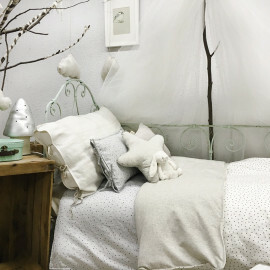 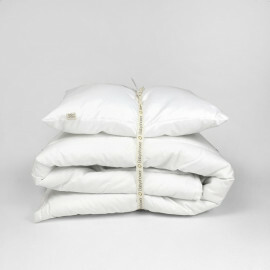 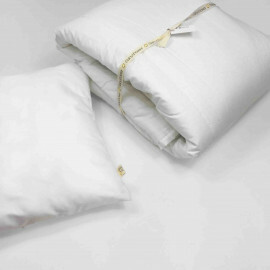 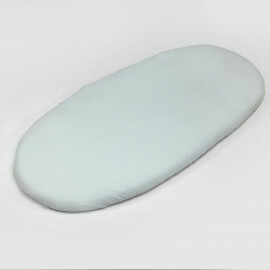 Includes white cotton pillow . 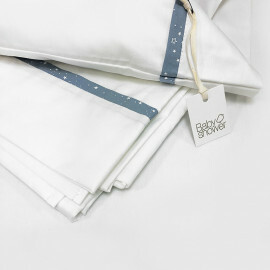 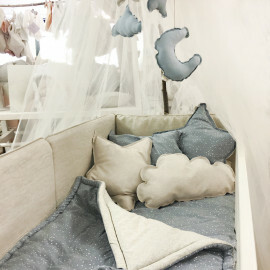 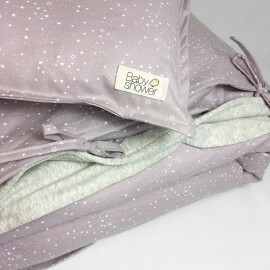 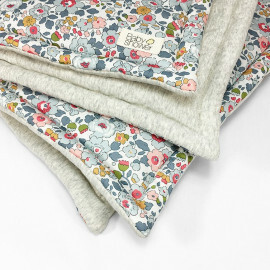 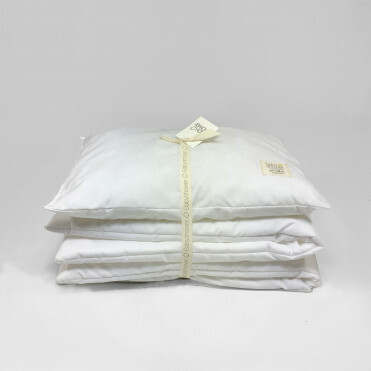 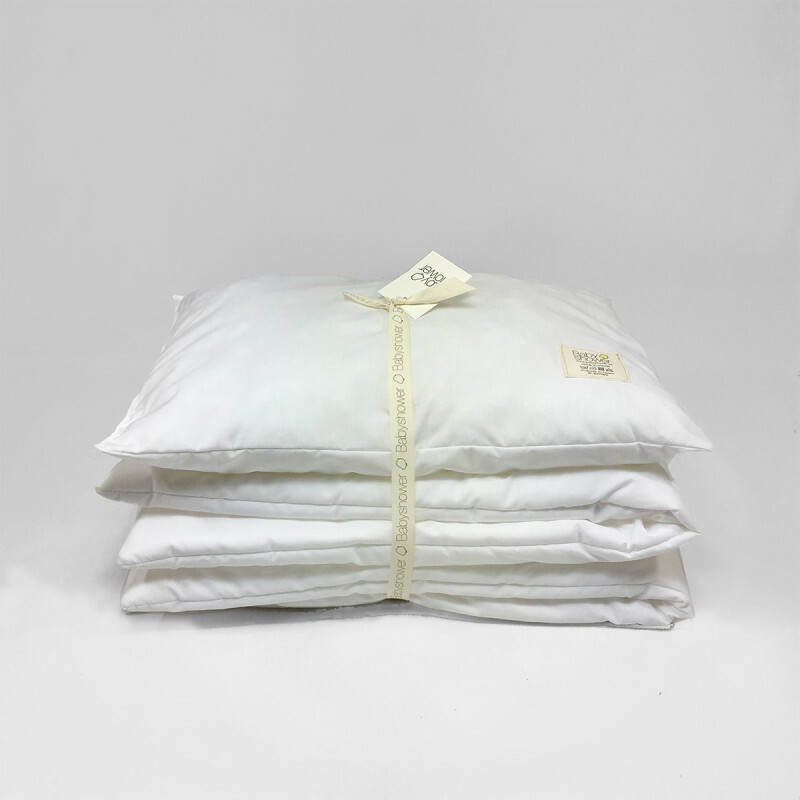 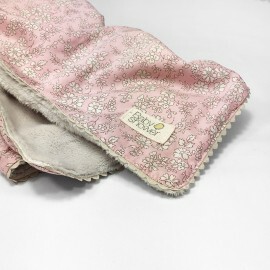 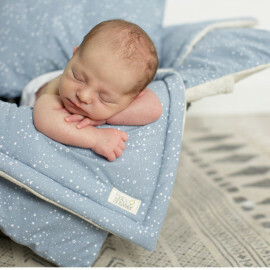 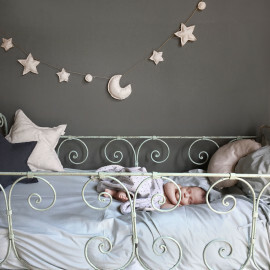 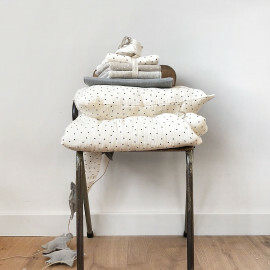 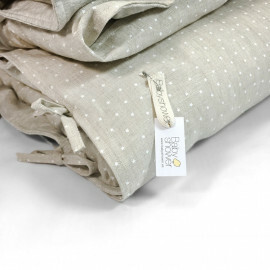 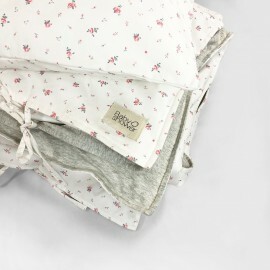 We have chosen this duvet for our duvet bedding because of its high quality, suppleness and Tislen technology which guarantees its anti-allergic qualities and minimizes possible reactions in baby's skin. 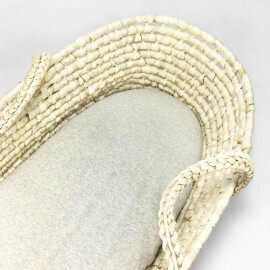 DIMENSIONS: 60 x 80 cm. 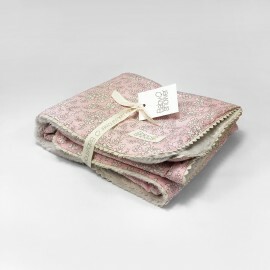 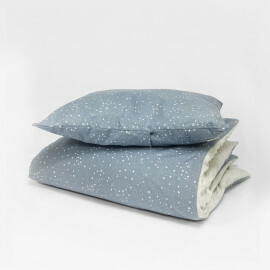 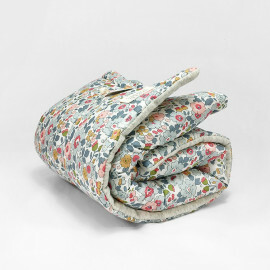 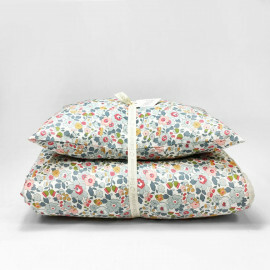 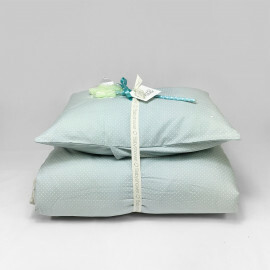 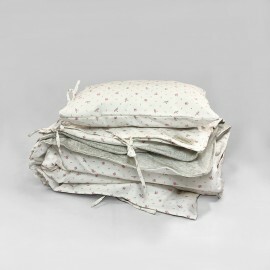 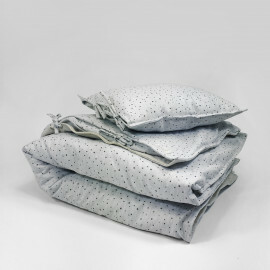 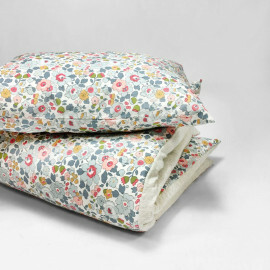 Set duvet cover and pillow ideal for cribs of 60 or 70 cm.